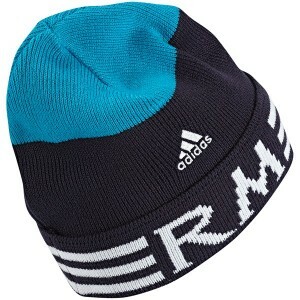 Beanies are no doubt a classic winter warmer. More importantly, it works great if you are looking to make a style statement in an effortless way. 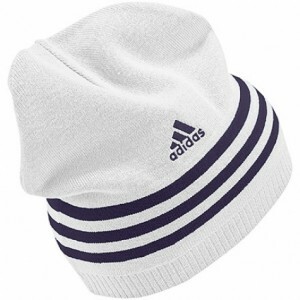 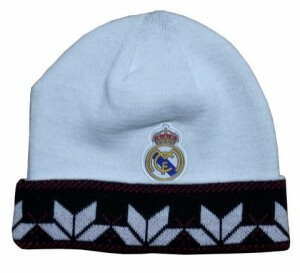 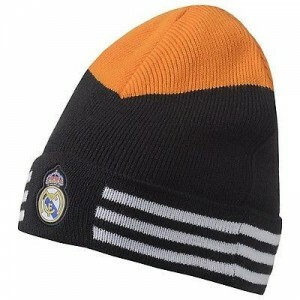 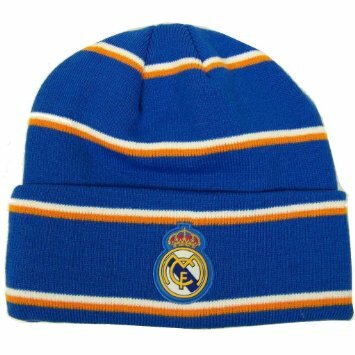 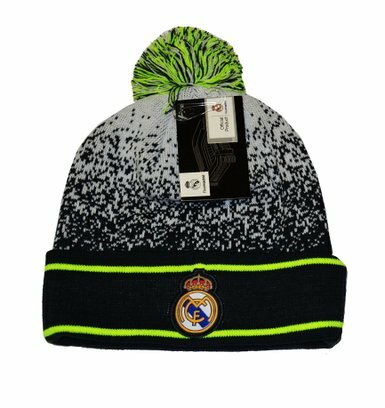 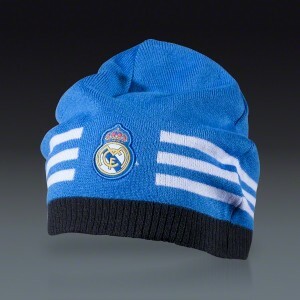 Real Madrid theme beanies will not just offer you a great style statement, but they will also show your admiration and love for this century old football (i.e. 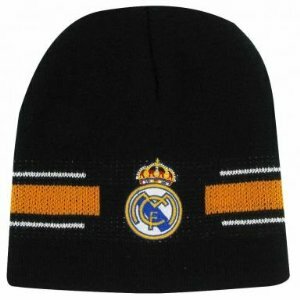 soccer) club. 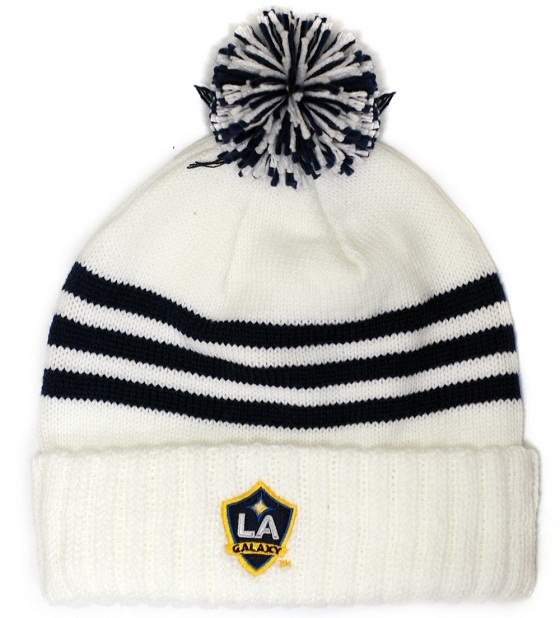 A pom on top of your beanie may give you a chic look. 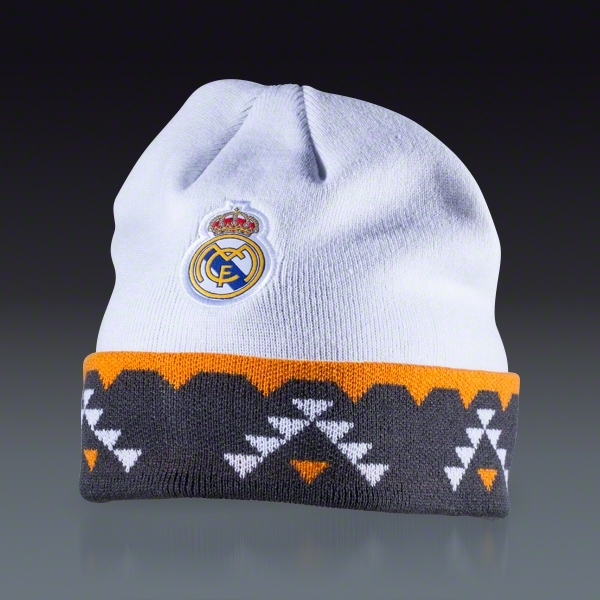 Team it up with Real Madrid theme gears to get that casual and sporty look.